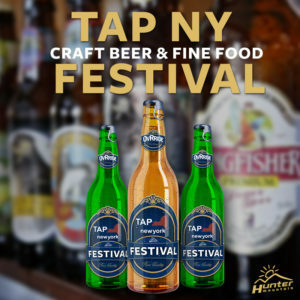 Finish this Season Strong, with a Cheers to Hunter, Tap NY 2019! 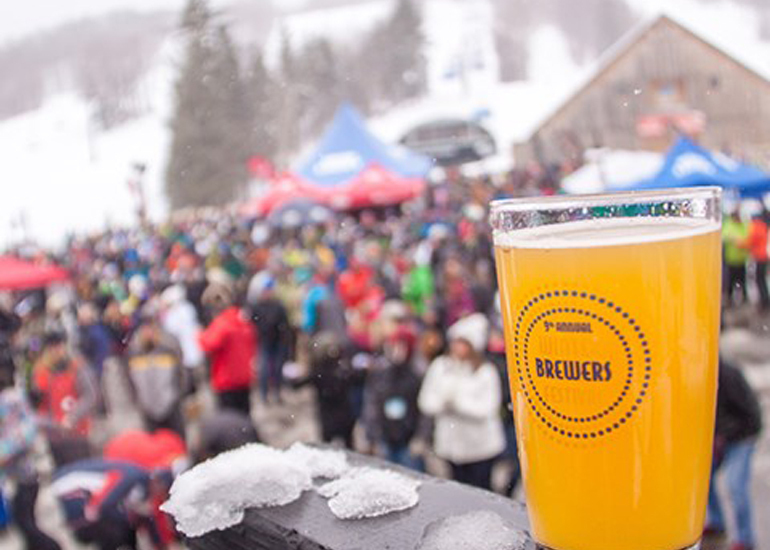 Brewers Fest is Back at Mount Snow! Spring shred season is synonymous with soft snow, bluebird days and beer! Join us this weekend, March 30th & 31st for the Annual Festivities at Mount Snow! Finish this Season Strong, with a Cheers to Hunter, Tap NY 2018! 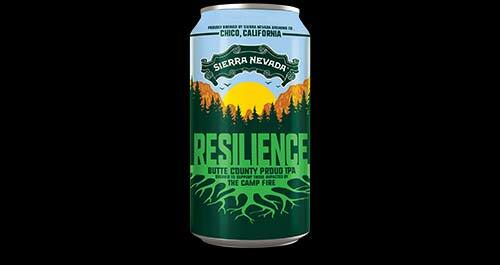 Let’s Celebrate the Coming Season with Beer in the Mountains! The OvR Beer Bus is your designated driver to your Oktoberfest fun! 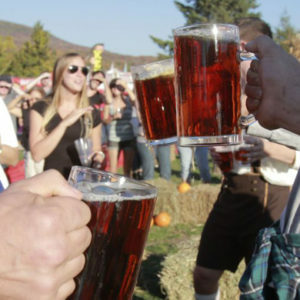 We’re serving up the best reason to get up to the mountains and appreciate the beauty of autumn… OKTOBERFEST at Bear Mountain!! !